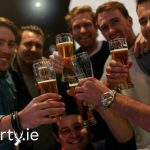 At this stage you’ve probably selected where you want to go and booked an amazing deal Stag Night package on Stagparty.ie with plenty of Stag Party Activities. So now the question is what to bring? I’m sure everyone has their two cents worth of what to bring. But here’s our 3 Essential items to bring on a Stag! One – money, this may be obvious in the heat of the moment you may forget. Also, personal recommendation, choose plastic over cash. These days nearly everywhere, takes cards. But it also means you only have one thing to look after rather than notes and coins, which may go missing, or end up being spent by someone else. It’s also great as a record for you when you get home to see where you were and what you spent. Just in case the night was that good that you forgot! Two – Mobile phone, these days are as good as computer. Great for apps, maps and essential information on the go like Stag Games and Stag Ideas. But also ideal for emergencies, such as lost on the town, pub closed or an existential crisis…..you never know? Our top tip though, turn it off before you leave for your night out. Nothing ruins a Stag Night like a tech convention of endless emails, tweets or Facebook all night. This also has the added benefit of safety in case it goes missing. Or one of your mates decides it would be a great prank to ring the bride to be, or worse the soon to be mother-in-law! Turn it on, only when needed. Three – your mates. We know this may be obvious, but it is really essential to bring along your best friends to make the night one to remember. They’re the ones who will be sure to keep you entertained, get you drunk, handcuff a smurf to you, make sure you have a great night and then get you home again. All with the photographs to prove it! And hopefully your mates will have everything else you might need. 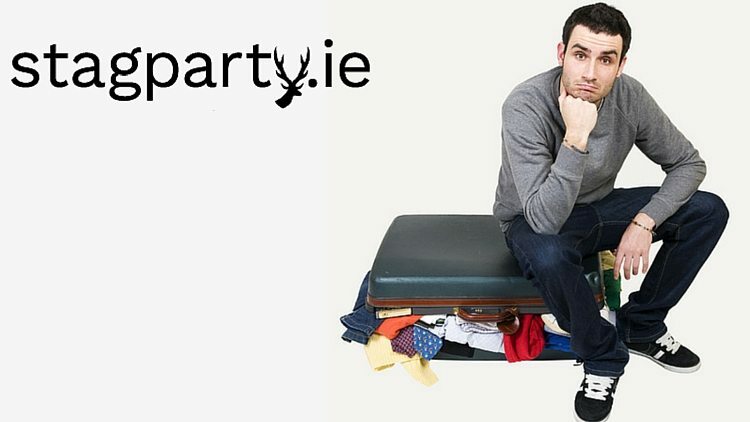 So, these really are your 3 essential items to bring, enjoy your Stag Night!